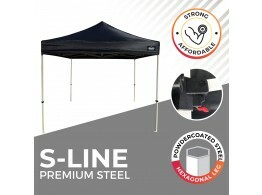 QuickTop® Pop Up tents are great way to create instant shade. QuickTop® are exclusive to Shade Australia. Often referred to as Pop up marquees, Folding Marquees, Portable canopies, Pop up Gazebos, Ezy-up marquees or Portable shade canopies, our Quick Top Pop up Tents are ideal for sporting clubs, schools, markets, club-meets and any place where portable outdoor sun shade canopies and shelters are needed. QuickTop® Canopies are Exclusive to Shade Australia and are on show at our showroom. 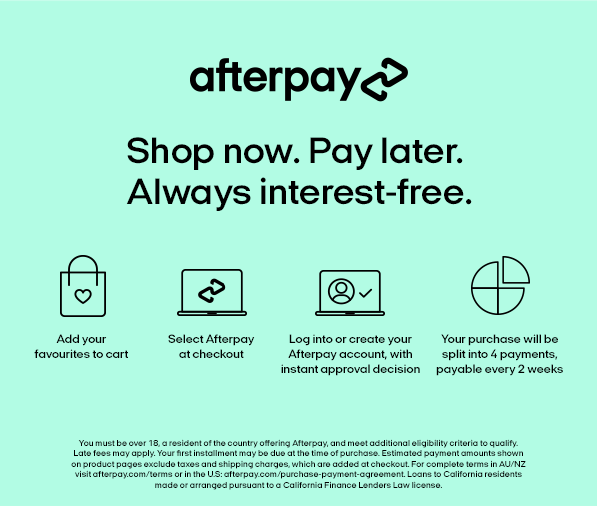 All prices are shown below and we guarantee to beat any competitors advertised price. You can shop online or visit our showroom and pick up your Gazebo and take it home with you. 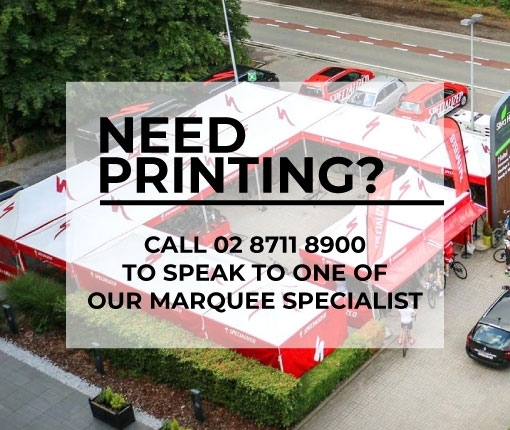 If you want your marquee screen-printed or want a quote for multiple units, give us a call. Its Free, just call 1800 155 233. Of course you can also email as well.